This Home is a spacious 4 bedroom two bath. It is located in the front/ new part of the park, it’s on a semi corner lot and has a nice size shed to go along with it. 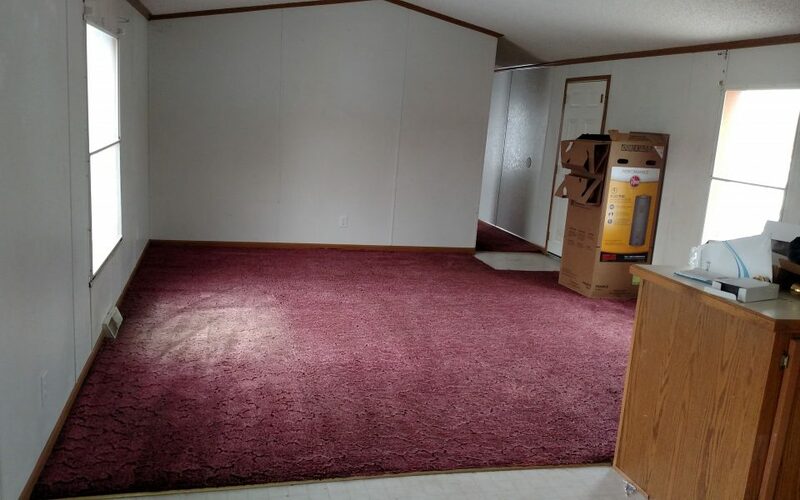 It has a brand new water heater and the carpets were recently all cleaned. It also has a nice built in corner hutch.